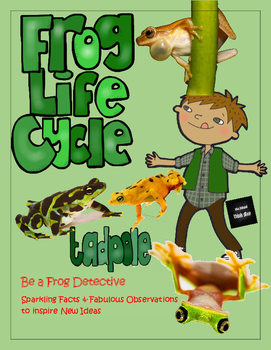 There are lots of things to be excited about when looking at the life-cycle of frogs. And many students love to think about the different stages. 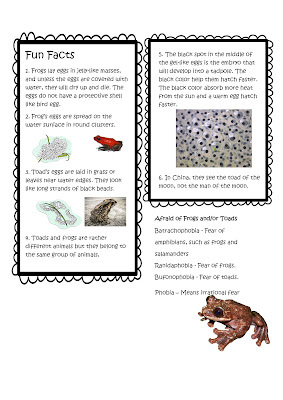 In this booklet, students are also asked to observe animals with the goal of getting inspiration for new ideas. 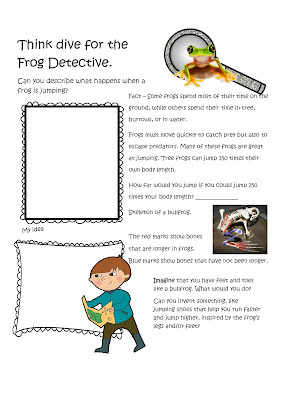 Hopefully, these activities will make the learning fun and engaging. 3. 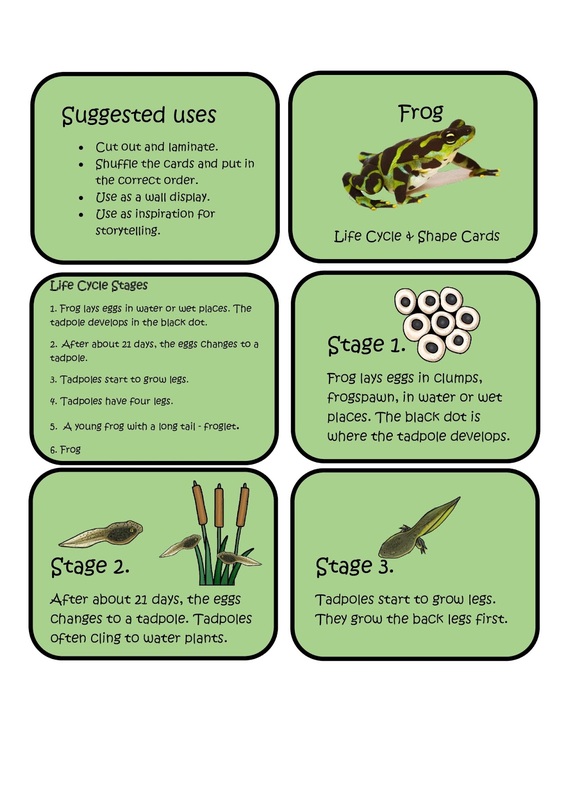 What is the connection between a tadpole and a frog? 4. 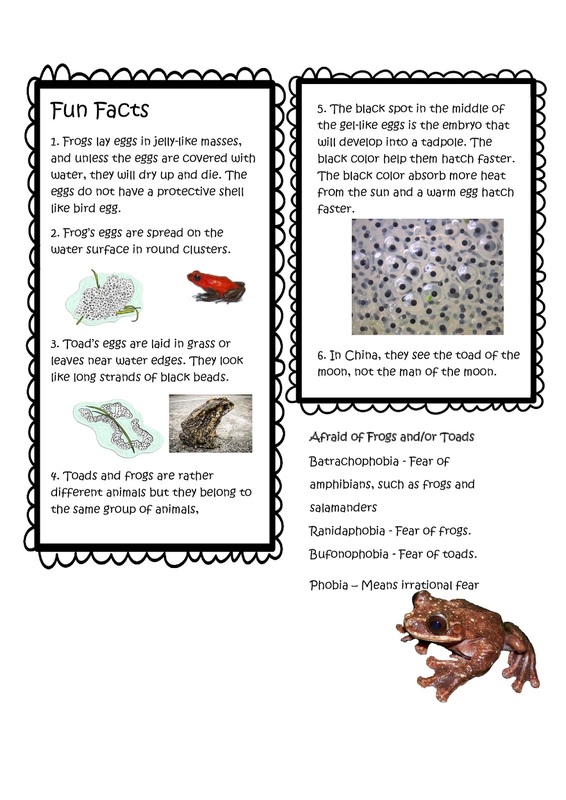 What do tadpoles and frogs eat? 9. 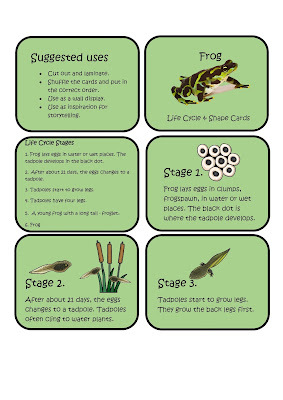 Tadpoles are. . .
10. 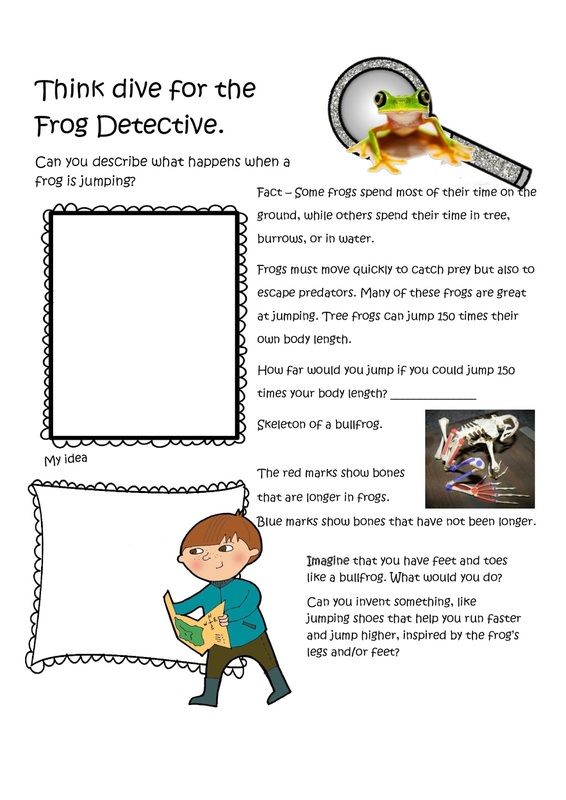 Frogs are. . .